For those who use the United States Postal Service (USPS) on a regular basis, and especially those who have small businesses which rely on the postal service to get their products delivered, the post office holiday schedule can be vital. It’s important to know when the post office is open and when the post office is closed. 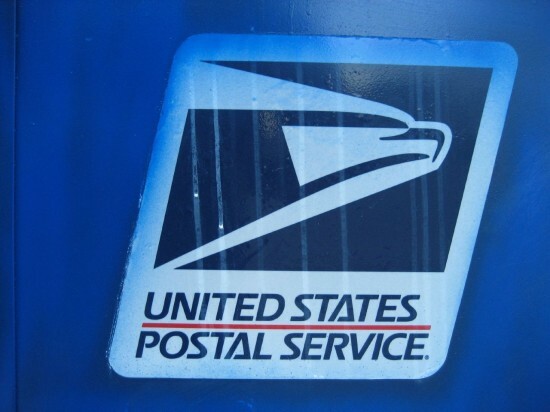 The USPS is part of the U.S. government and, therefore, follows the federal holiday schedule. On the following federal holidays, the USPS will be closed, including post office branches, and there won’t be any standard mail delivery. Most of the holidays above are ones you’d expect the post office to be closed. The one somewhat tricky date in 2018 is Veterans Day. November 11 lands on a Sunday this year, so Veteran’s Day is being observed as a federal holiday on Monday, November 12. Since the post office is usually closed on Sunday, they aren’t following the federal holiday schedule for this date. Mail will be delivered and post offices will be open on November 10 and closed on November 11 and November 12. Most larger post offices are open on Saturday, and mail is usually delivered on this day, but it won’t be delivered on November 12. While tax day isn’t a holiday, many larger post offices will be open extended hours on Tuesday, April 17, to accommodate all the people trying to get their tax return letters in under the deadline. By extending the hours, it will ensure people get the needed April 17 postmark on their taxes up until midnight, when the post office usually closes much earlier. You will need to call your local post office to see if they will be open extended hours for tax day, and if so, until what time they will accept letters for postmarking. The USPS is usually closed on Sundays, but there are exceptions. 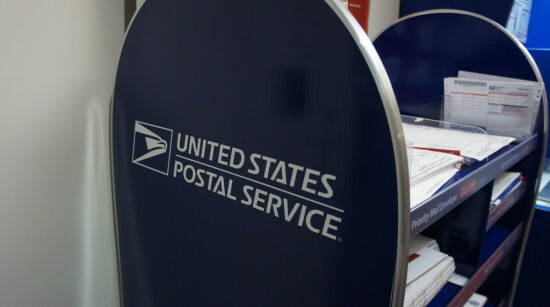 At the end of the year when people are mailing holiday gifts, some larger post offices remain open the two Sundays before Christmas to help deal with the added demand of sending packages. Since this doesn’t apply to all post offices, you need to call your local post office to see if any in your area will be open on these days. For those who use the United States Postal Service (USPS) on a regular basis, and especially those who have small businesses which rely on the postal service to get their products delivered, knowing the post office holiday schedule can be vital. It’s important to know when the post office is open and when the post office is closed. The USPS is part of the US government and therefore follows the federal holiday schedule. 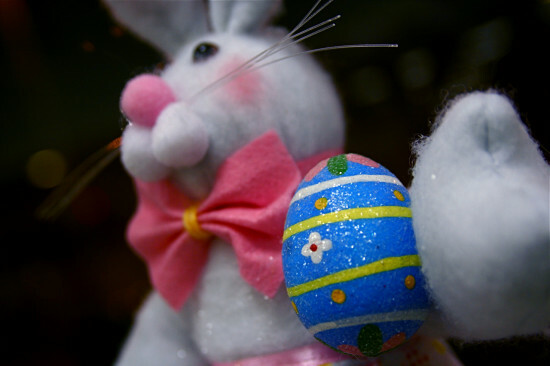 On the following federal holidays, the USPS will be closed, including post office branches, and there won’t be any standard mail delivery.